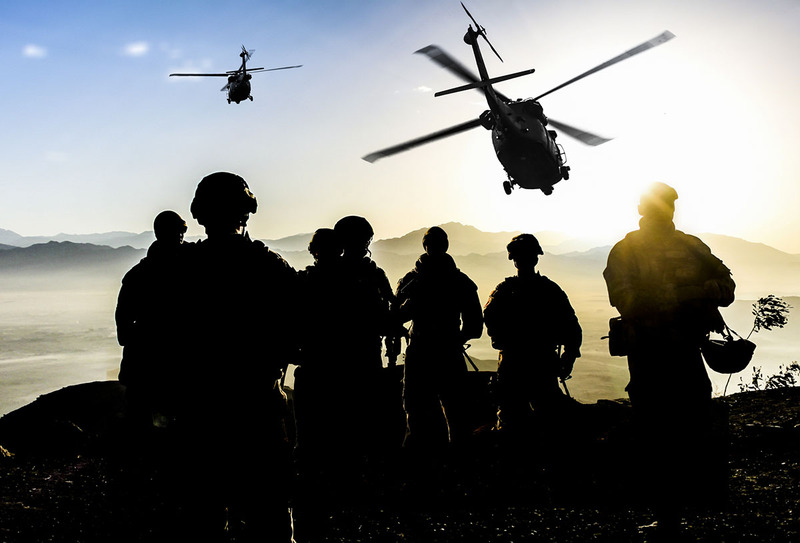 Home - Six Points, Inc.
We are committed to providing the members of our Armed Forces with the quality products that are required as well as the first-class service they deserve. Six Points is recognized by the Defense Logistics Agency as the first Native American firm to participate in the 5% Indian Incentive Program. 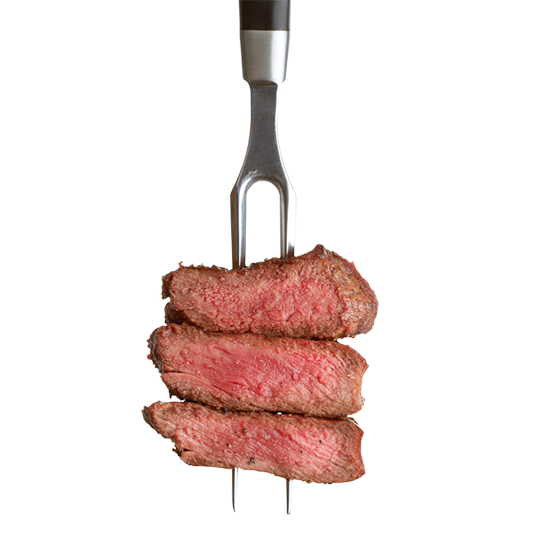 Our primary goal is to provide our customers with wholesome, cost competitive products from livestock raised in the USA. Midwestern raised, grain finished beef, rich in marbling and flavor. Our Steaks are hand cut to insure the highest level of workmanship. 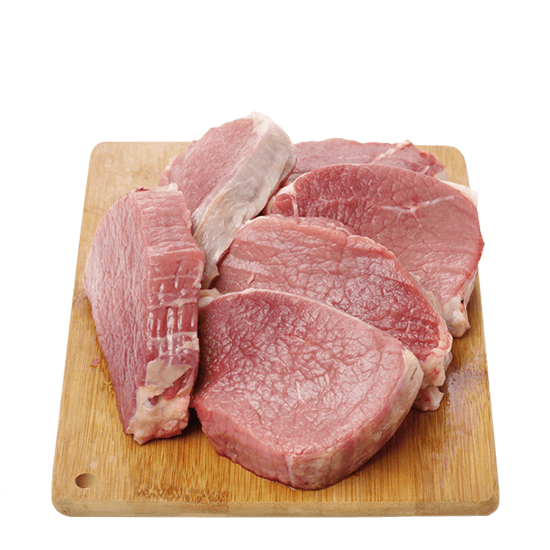 Succulent and tender pork, processed and packaged so as to be used in a variety of cuisines. 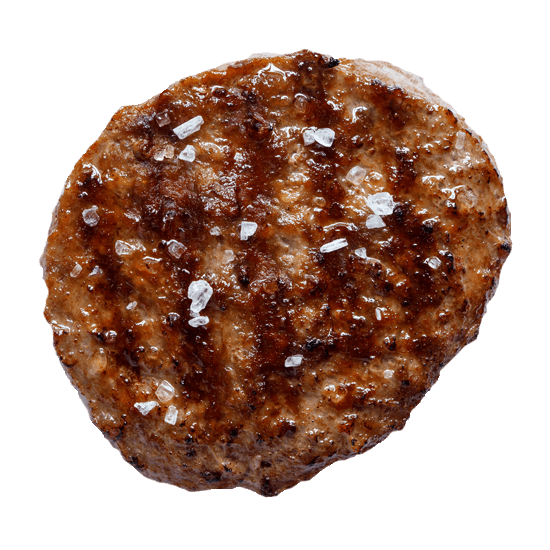 Our Ground Beef products are manufactured under strict USDA supervision in our fully HACCP compliant facility. Our test and hold procedure adds an additional layer of safety. 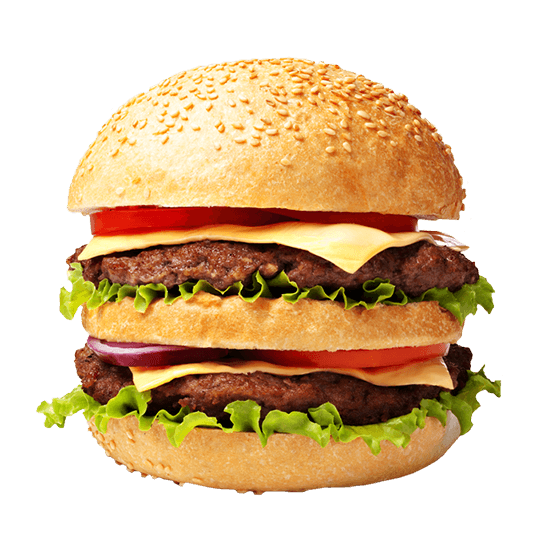 JCCoE Approved Fully Cooked Char-Broiled Low Sodium Ground Beef Patties, Salisbury Steak, Turkey and Pork Sausage Patties, Prime Rib, Diced Beef, Ground Beef, Corned Beef and more. Want to learn more about how our team at Six Points can customize our products to serve your organization? We’d love to hear from you! Contact Tate Johnson at tjohnson@sixpoints.com, give us a call at 402-476-9191 or complete the form on the right.